Our experienced team in Surrey Hills can design any outdoor space and turn it into a beautiful and functional garden. Our experienced team in Mont Albert can design any outdoor space and turn it into a beautiful and functional garden. Thinking about landscaping for your home in Surrey Hills? Look no further – we are landscapers who service Surrey Hills and surrounding areas. 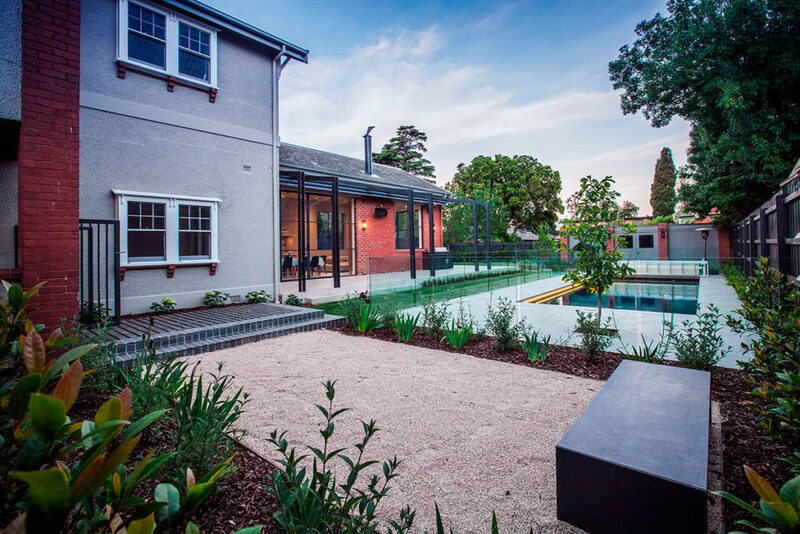 17 years of experience in the landscaping industry in Surrey Hills Melbourne. Affordable landscaping design and construction in Surrey Hills. Our ability to offer all services from design to completion in-house removes the complication of dealing with multiple contractors. We pride ourselves on delivering beautiful gardens on time and on budget in Surrey Hills and surrounding areas east of Melbourne. Call us today on 0421 313 626 for an obligation free quote for your landscaping in Surrey Hills and surrounding areas, or simply request a quote through our online enquiry form.